When visitors arrive at the Florence Nightingale Museum they quickly identify themselves as a part of Florence Nightingale’s legacy. This is how we can state with such confidence that our visitors are 95% nurse. An impressive figure that does exclude schools, pre-booked groups and national promotions. One of the most contentious issues facing the Museum is the need for an admission charge. 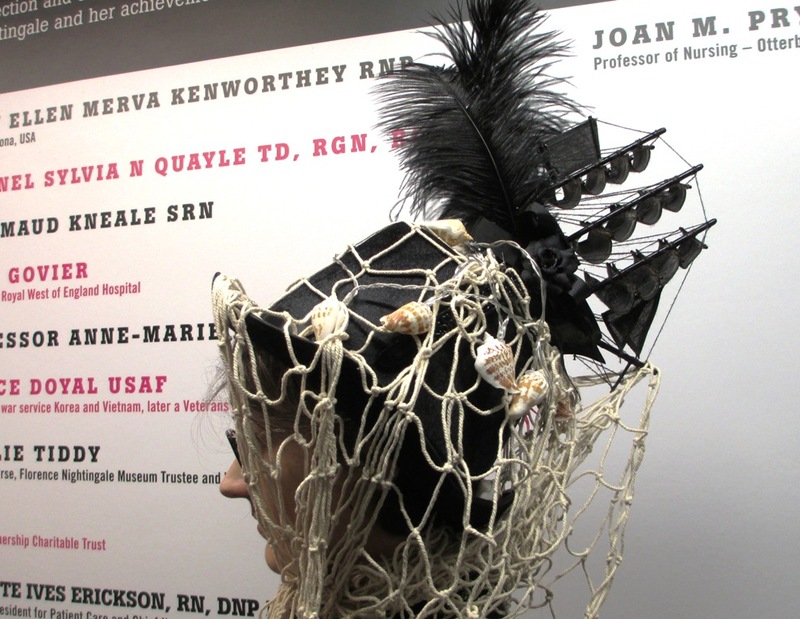 Not surprisingly nurses and many other visitors are disappointed that the exhibition is not funded nationally as recognition of the nursing profession. It is an understandable misunderstanding we have to accept as a side effect of being a focal point. Nurses are highly skilled individuals with a pronounced sense of historical and communal pride; protecting that sense of individual and collective worth is after all a key objective for the Museum. We exist outside the vocabulary expected of a medical museum and instead of grisly instruments we offer grisly statistics illustrating the mortality rates of ordinary people denied basic health care. Florence Nightingale began the process that ultimately established the popular culture symbols of the nursing profession. The Museum relates Nightingale’s life and work through relatively humble objects that perfectly illustrate how much was achieved with little more than soap and a fierce intellect. The therapeutic nature of the exhibition will be boosted by the return of ten Victor Tardieu paintings, depicting a First World War field hospital. True to form, they are a remarkably upbeat series of pictures. For the last few years the Front of House team have been recording statistical information profiling visitors to the Museum. It is an ongoing activity which could prove very interesting in the coming months as a refreshed website and exhibition revamp are completed. 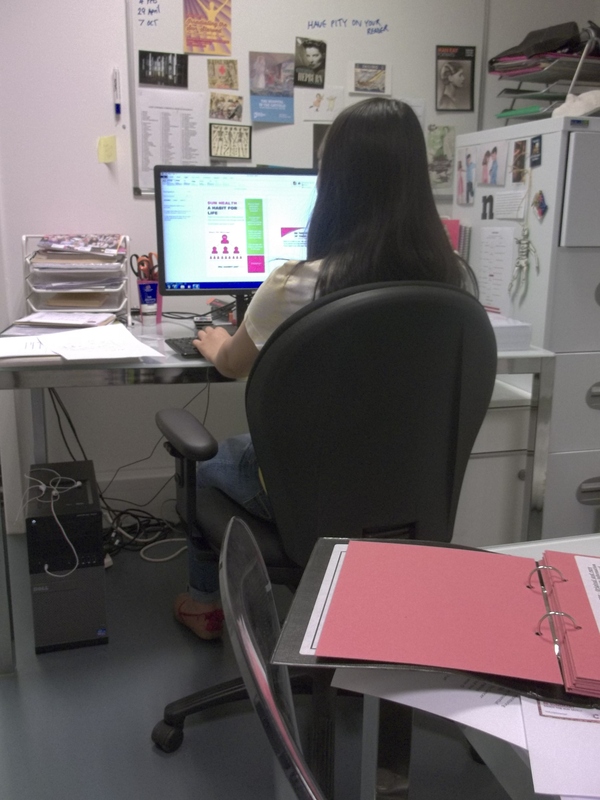 The process of recording this very useful information has become second nature to the team and has, over time, become a soothing daily activity. 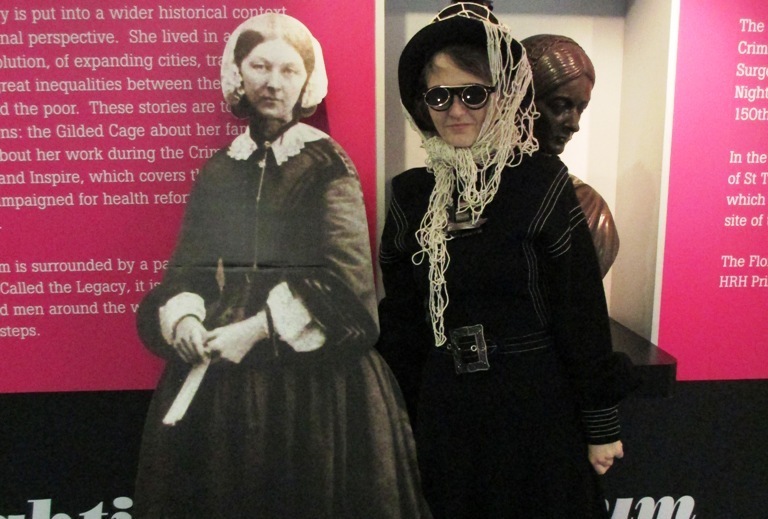 The next major project for the Museum will be unveiled on 12th May, the anniversary of Florence Nightingale’s birthday. 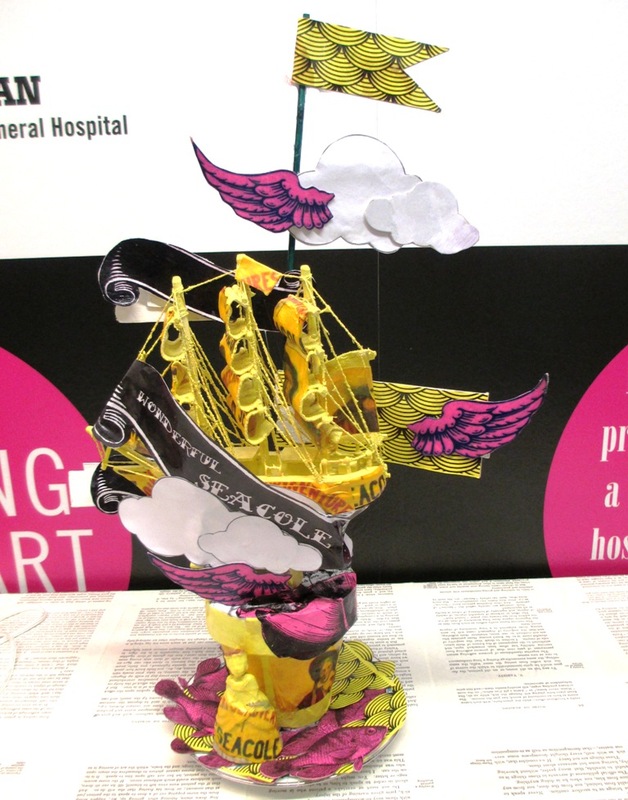 “Take me to Neverland” will explore the history of J M Barrie’s Peter Pan, featuring items from the collection of Great Ormond Street Hospital. 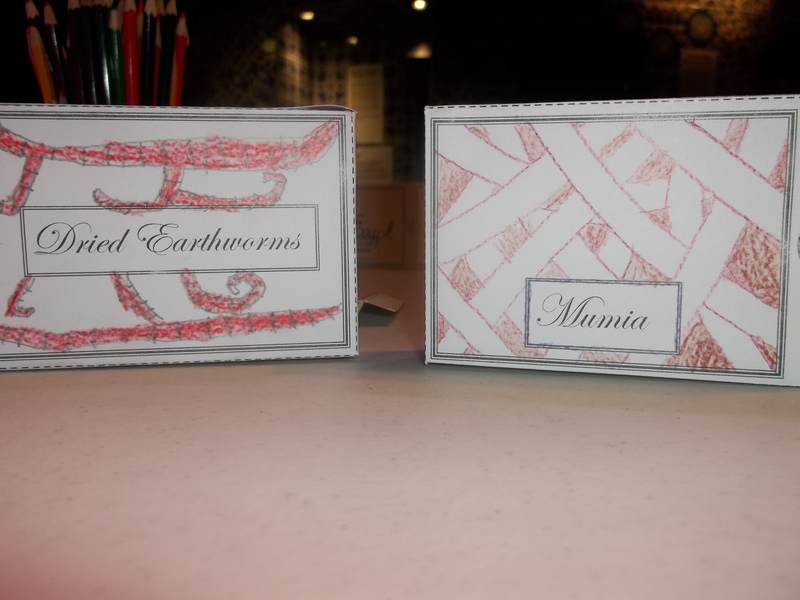 The forthcoming exhibition has already created a notable buzz amongst our visitors, especially families. A range of events planned for 2016 builds on last year’s eclectic Twistmas festival. They begin with February’s half-term maths theme, evening talks and more planned weekend activities boosting access to a collection which is 100% relevant to everybody. Many visitors come to the Florence Nightingale Museum hoping to be immersed in a heroic quest anchored in a meaningful environment. A top FAQ is why is the museum here [at St Thomas’ Hospital]? The relationship between the exhibition and its location is an important part of the visitor experience. Delving into the society that shaped Florence Nightingale, the exhibition is studded with bold personalities and tales of great heroism set against a backdrop of mortal peril. It tells the story of Florence’s life with a collection of small and curious objects which cumulatively reveal the person behind the great public hero. The distinctive Kossmann.Dejong exhibition design is laid out in three chapters presented as individual pavilions. They resemble antique aquaria with precious artefacts and domestic specimens side by side in glass boxes. The addition of a collection of spy holes and two exceptionally poignant taxidermy personalities provides a wonderful backdrop for a Steampunk themed project. One difficulty with Steampunk is the inclusiveness of the genre. Steampunk casts its net very far, gathering in books, film and cult television. The other major challenge is the epic nature of the imaginary steampunk landscape. The best vehicle for it is the written word; only books can truly conjure the opulence of a complete fantasy universe. And yet going back to the future and revisiting antiquated visions of futuristic worlds is rewarding. Creaky cinematic effects and the clunky design of vintage science fiction in time acquires an avant-garde beauty exemplified by the silent films of George Melies. As do the stop motion monsters of Ray Harryhausen films, mocked for many years and now compared favourably to modern special effects. Outside of literature, Steampunk greatness comes retrospectively. Orchestrated big budget steampunk productions are so often far less influential than the artists and works adopted by the fans. Creaky science fiction and uncomplicated war films were the staple viewing of my childhood, along with the odd curio that truly captured my imagination. One my favourite childhood films is a 1957 Lewis Gilbert adaptation of J.M Barrie’s The Admirable Crichton which puts an Ealing comedy spin on the social satire. The film takes Barrie’s Downton Abbey style cast of aristocrats and servants to a fabulous outsider art paradise. The set design was for me the highlight of the film. The quality I most admire in steampunk is the enthusiasm, which is most evident in the creation of and celebration of an enveloping avant-garde fantasy. 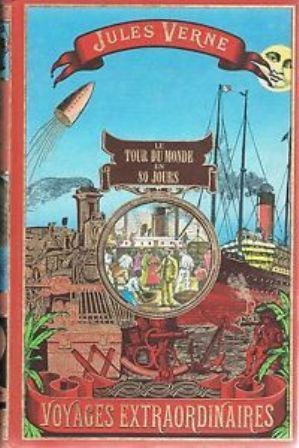 Our event will pay homage to the titan figure, Jules Verne, and we could not miss the opportunity to celebrate the 150th anniversary of the publication of ‘Alice in Wonderland’. Steampunk is a visual medium which has so much more to offer then cogs and corsets. 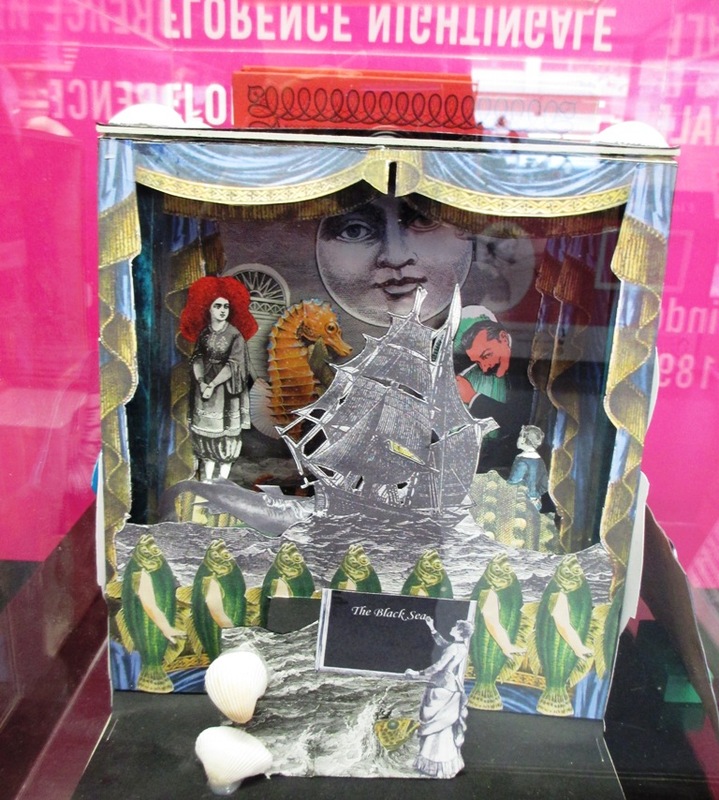 The Mad Sea Party is a micro trail with pop-up book style artworks, that revel in the modestly scaled, detailed environment. We are inviting visitors to patiently wade through the exhibition as if scuba diving a reef. The overall aim of the project is to temporarily locate Florence Nightingale in a steampunk inspired landscape; to highlight and linger over some of the least travelled areas in her story. What do we mean by Twistmas Greetings? Holidays have never been more personalised and immersive. Our selection box of events and activities have been inspired by the growing influence of Halloween and the Day of the Dead festival on British popular culture. It will take us from Halloween through Christmas and the New Year, reflecting how at least three winter festivals have become part of a wider trend to celebrate vintage holiday chic. 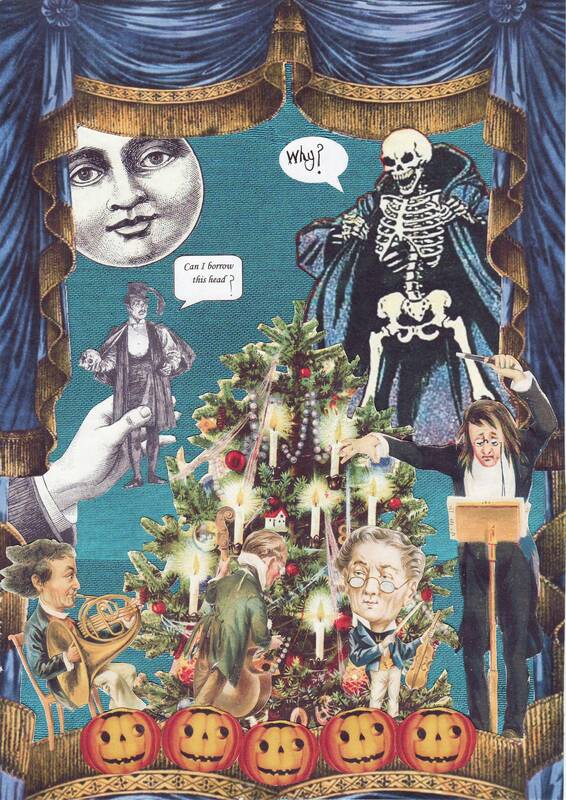 As a museum staffed by artists and ‘death positive’ enthusiasts we have seized the opportunity to resist conventional holiday wisdom as we welcome the gothication of Christmas. 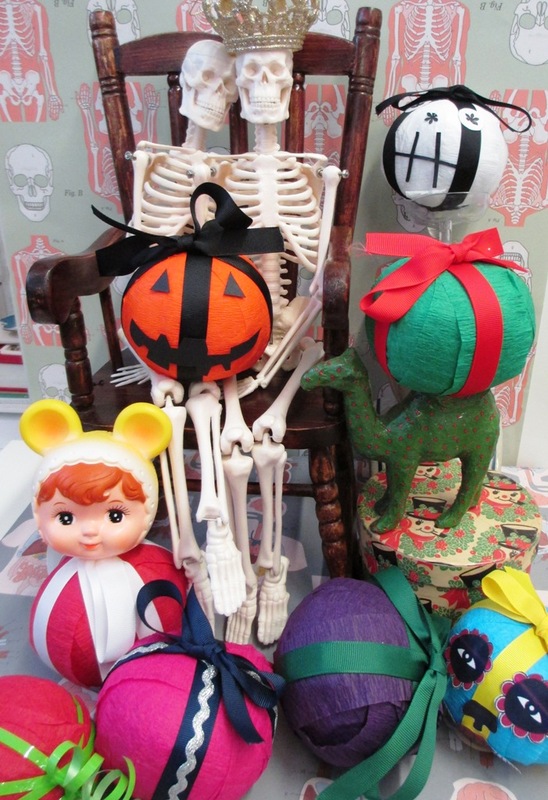 We salute the homemade and less commercialised charm of Halloween and uphold the right of every individual to create their own holiday heaven . As a Victorian themed medical museum and one of the few collections dedicated to the life and legacy of a woman, we examine the role of women and Victorian society’s celebration of Death. Lucy Coleman Talbot’s ‘Death and the Maiden’ talk will discuss historically and culturally the role women have played in death and dying, tracing the maternal links between early life and end of life care, how women seem to be dominating the emerging ‘death positive’ movement, and the new approaches that women are bringing to the field through various academic and artistic means. Our own curator Holly Carter- Chappell offers a visually rich step-by-step guide on ‘How to Die Like a Victorian’. 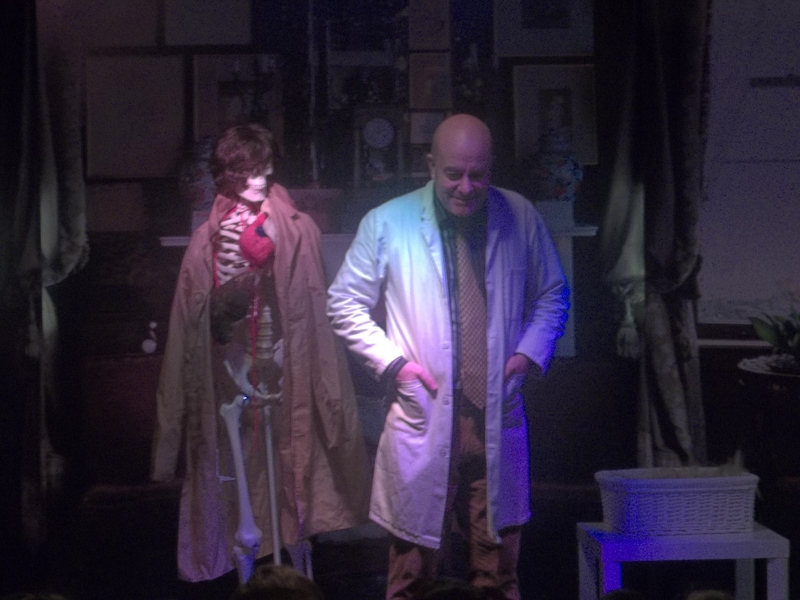 Bill Edwards, curator of the Gordon Museum of Pathology, the largest medical museum in the UK, will explore ‘Art and Medicine’ looking at the art inspired, at least in part, by Medicine and Surgery, considering how for centuries Medicine and Art were intimately connected and where this “marriage” broke down and the recent resurgence of this vital relationship. The Twistmas activities running over the weekends from November to the New Year are free with admission and open to all. 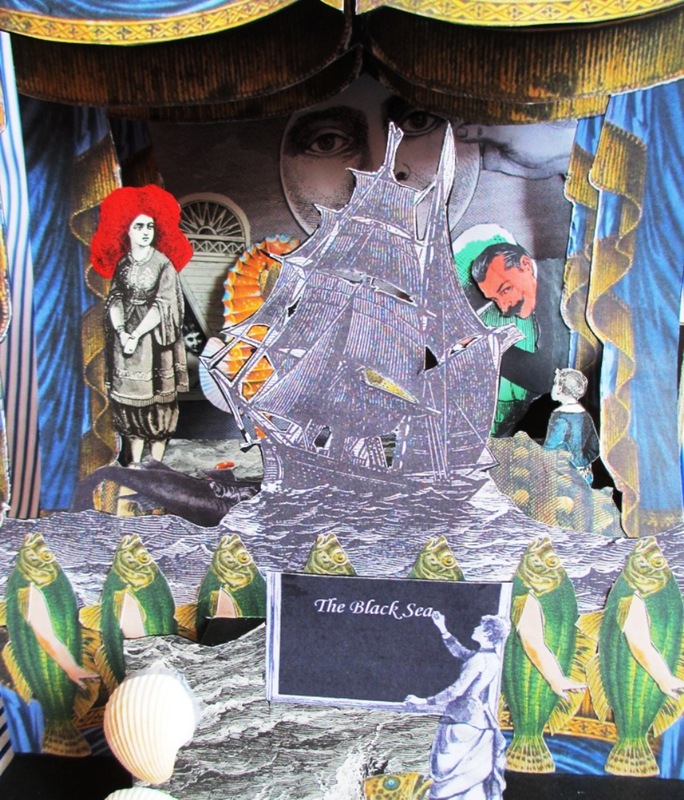 The Mad Sea Party designed by Sarah Jane McGregor is a steampunk themed art trail. Laura Worthington presents our poetry and illustration workshop featuring cautionary tales, and a ‘Twistmas Wrapping Treats’ activity (starter kit and materials included). Learn how to create wonderfully retro parcels swathed in yards of streamers concealing layers of indulgent treats. The Autumn/Winter season is a time of hedonism and ritual, whether it be comforting our bodies with extra food and alcohol to fortify ourselves against the lowering temperatures, or buoying our spirits through long dark days by holing up in rooms lit only by television screens that become beacons of pleasure, or lingering at shop windows enjoying gloriously illuminated displays. The darkness of winter becomes enchanting, enabling us to express child like delight and optimism. Many complain that Christmas, Halloween and Easter come earlier each year. For those that want Christmas to last three days then stop, or Halloween to go away because it is not British, I say Bah Humbug! Ignore what doesn’t make you happy; it is not worth getting upset about. For everyone else put your Christmas tree up when you want to and take it down only when it starts to get embarrassing and enjoy your hot cross buns on New Year’s day. One thing I’m sure we nearly all agree on, we all hate Valentine’s Day. Museum and heritage work always seem to hold a charm for the population. There is an element of the mystical, unknown and curious about the behind workings of a museum. Perhaps, this is why we all were attracted to the opportunity to be a member of the Florence Nightingale’s Youth Panel. However, it was the interesting exhibition, the engaging project and the charming museum itself which meant we spent a few weeks of our summer holiday working toward a project on sun safety inspired by ‘The Kiss of Light’ exhibition in the Florence Nightingale Museum. We were fortunate enough to be guided in our project by Stephanie who was as warm as anything could be, encouraging and inspiring with her passion for history and the iconic lady Florence Nightingale. 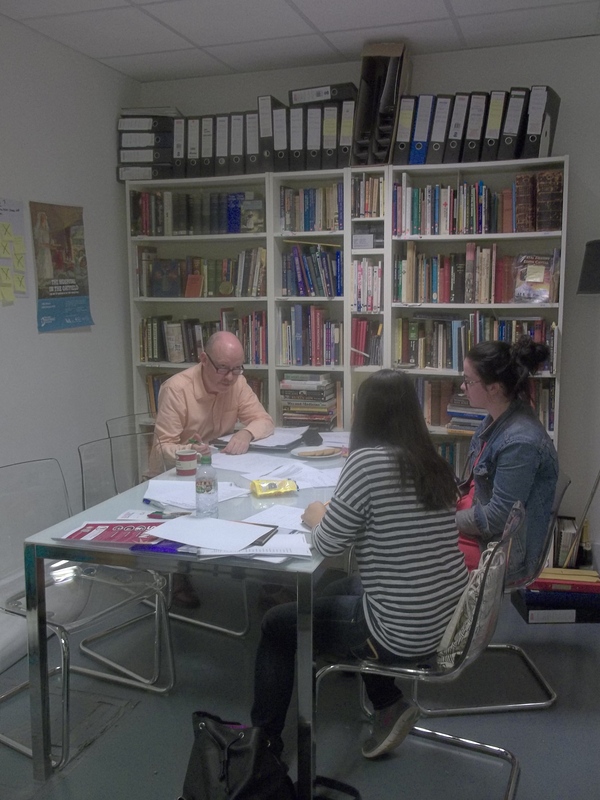 She organised some great workshops for us including a poetry work shop with Simon Barraclough, author of Sun Spots. 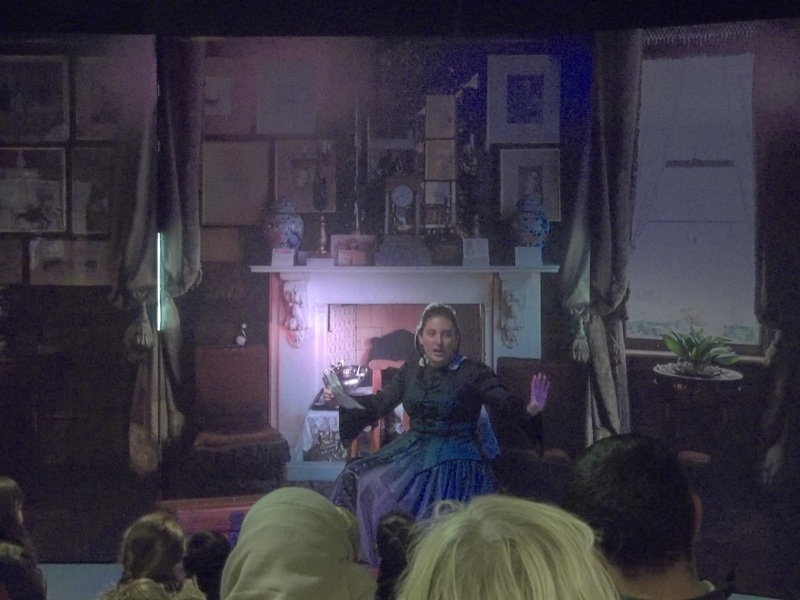 At the beginning of our first meeting, Stephanie made us all feel like part of the museum as she showed us round the exhibitions and taught us all about Florence Nightingale and her amazing life. 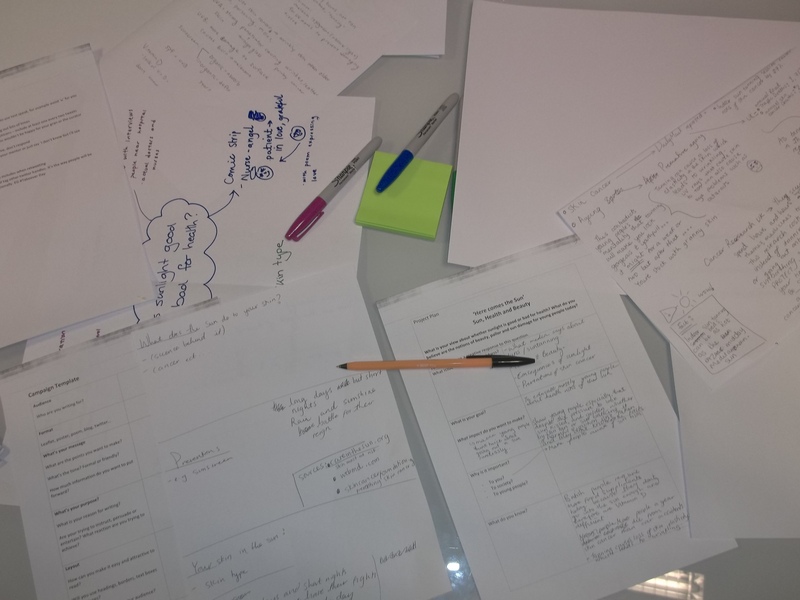 After this introduction, we all ran head first into our project, mind mapping ideas and developing them. Any awkwardness between the youth panel immediately faded away as History, medicine and Florence Nightingale united us. From then onwards we endeavoured to make our Youth Panel Project have a positive and lasting impact. We decided early on that we wanted the project to be targeted at young people around our age and we wanted to raise awareness with them about the risks the sun poses and equally tackle the pressure in the media to be bronzed. We wanted to encourage the idea that happiness and health were far more important than looking like celebrities or other figures in the media. Initially, we did research so that we would have figures and statistics to back up our campaign. One of the most shocking figures we found was that if an individual is severely burnt twice before they are eighteen, their risk of skin cancer increases by fifty percent. Statistics like these spurred us on as worked towards an informative booklet for the museum. To ensure the booklet was reflective of young people’s views, we had conversations with our friends and included them throughout so the booklet demonstrates the different perceptions of young people when it comes to the sun. We also decided the best way to reach a number of people would be through social media. Fortunately, Kids in Museums were running a Twitter takeover day. We organised our twitter takeover for a few days later, and it was a success. Kids in Museums were highly supportive and often retweeted our messages so more people could see them, which was really supportive and meant a lot. Overall, we believe that we fulfilled our intention to illustrate to all visitors of the museum that light can have many health benefits but equally raise their awareness about sun protection and the danger of sun burn and excessive tanning. It was an incredibly rewarding experience and we would highly recommend becoming a youth panel member to other young people. It gives a great insight into the workings of a museum, a chance to make new friends and an opportunity to make a difference! Today a service is being held in the hospital garden to commemorate the 75th anniversary of the bombing of St Thomas’ during the Second World War. Between September 1940 and May 1941, the hospital was bombed six times, miraculously there was only a total of ten fatalities, but the hospital’s infrastructure and services were badly affected at a time when they were under immense pressure from both military causalities and civilian victims of the Blitz. From 7th September 1940 – 21st May 1941, Britain was ravaged by the Blitz, a period of sustained strategic bombing by the German Luftwaffe. London, major ports such as Portsmouth and Liverpool and industrial centres like Sheffield were all targeted, London itself was bombed for 57 consecutive nights. It is estimated the Blitz killed more than 40,000 civilians, over half of those in the capital. St Thomas’ Hospital, in a key strategic position across the river from the Houses of Parliament, was an early target. The first direct hit occurred at 2.30am on 9th September 1940 when a large bomb fell on Block 1, which included Gassiot House, where the Florence Nightingale Museum is located today. Gassiot House served as the Hospital’s nurses’ home, six members of hospital staff were killed including two nurses. On 13th September 1940, St Thomas’ was again hit by a large bomb, this time falling on ‘Jericho’ the night nurses’ dormitory and a temporary building known as ‘E Hut’. On this occasion there were only minor injuries and no fatalities. The most destructive attack occurred two days later on 15th September, when a very heavy bomb made a direct hit on the main hospital corridor, causing the collapse of medical outpatients, wrecking the kitchen, canteen, Dispensary and Administrative blocks, and putting all essential services at St Thomas’ out of action. Four members of staff died, three were critically injured, and 38 other patients and staff also suffered injuries. 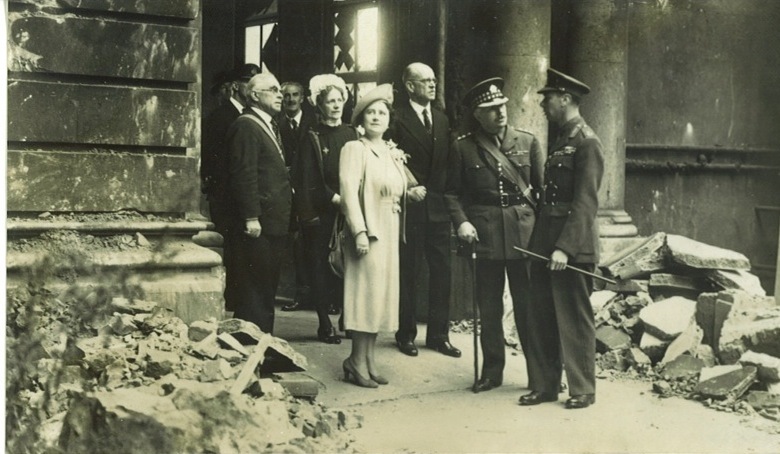 On the 27th September 1940, King George VI and Queen Elizabeth (later the Queen Mother) visited the hospital to view the damage and meet the staff. St Thomas’ was hit a further three times in October 1940, and in April and May 1941, with no further fatalities and only minor injuries occurring. During the period of the Blitz much of the hospital’s night time activity was moved to the basement where it was considered to be marginally safer. Due to a city wide blackout, which required that all exterior lighting be turned off, and black out blinds or panels to be installed so that enemy aircraft would not be aided by lights on the ground, much of the medical staff’s work was carried out in near darkness. 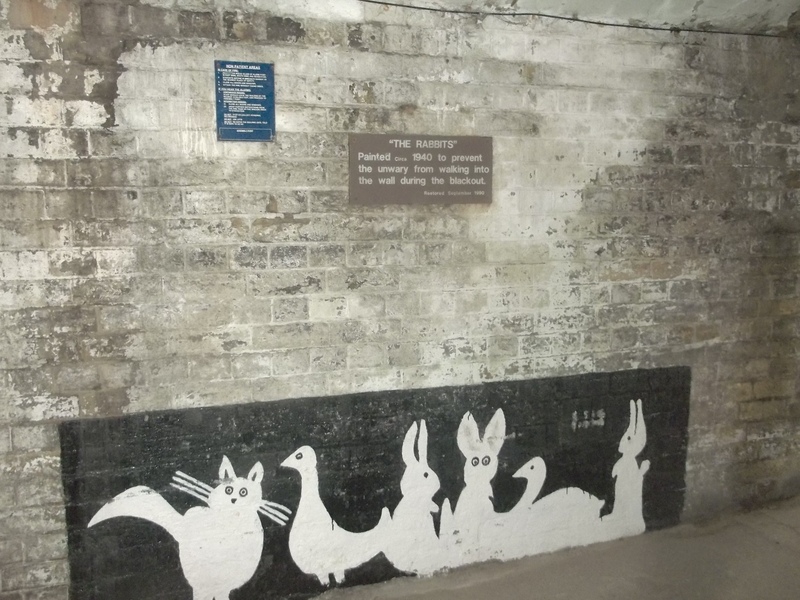 These white rabbits were painted on the basement walls to aid doctors, nurses and patients with navigating the warren of basement corridors at night, and can still be seen today. 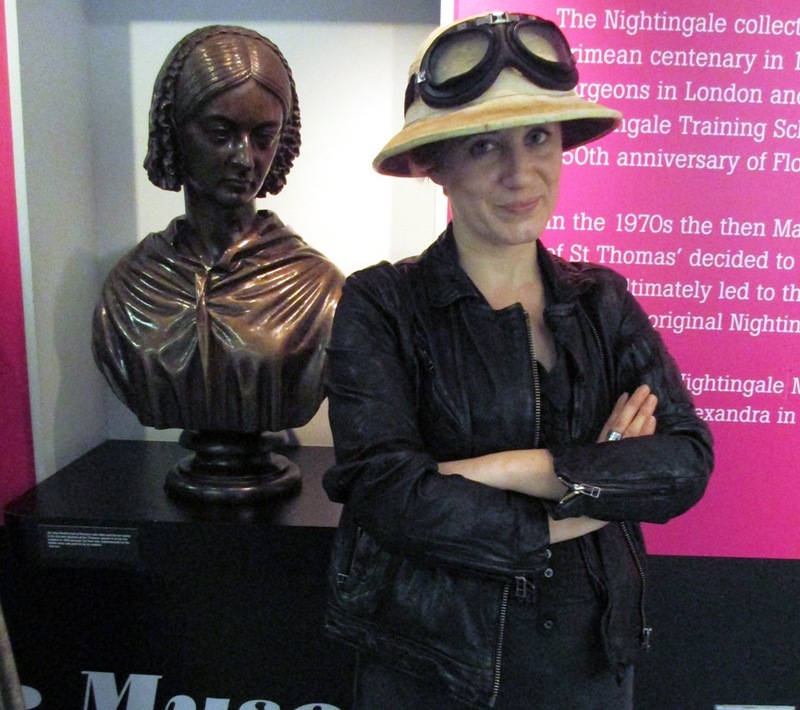 The next exciting thing to happen in the Nightingale Museum is the publication of the exhibition book! £15.99 – available from the Florence Nightingale Museum, please email catherine@florence-nightingale.co.uk if you would like to order a copy. Five days after war was declared in August 1914, Millicent, Duchess of Sutherland sailed to France to meet the war and nurse its victims. Her fight, and that of countless other women who nursed, was against the dirt, terror and infection of the battlefields. 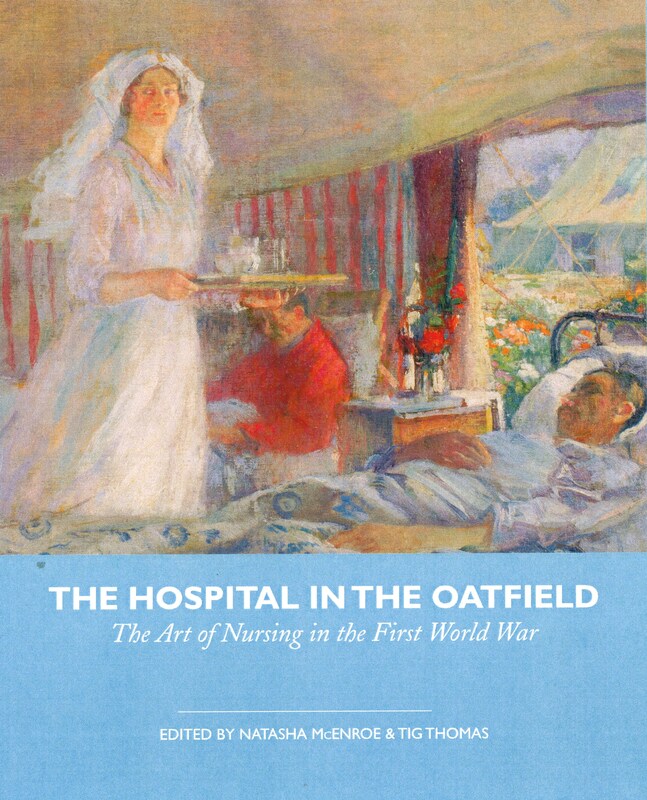 The book is illustrated extensively throughout with contemporary art and photographs, as well as with extracts from nurses’ own diaries and letters.